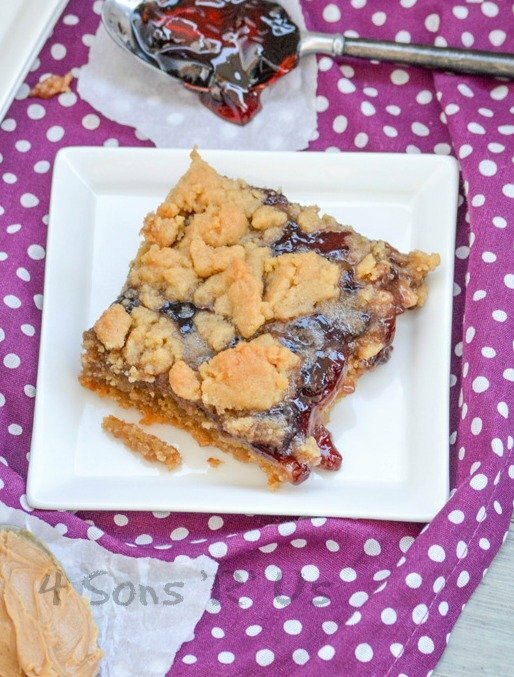 A quick and easy dessert, these Peanut Butter & Jelly Bars showcase a classic combo in a fun new way. A thick and creamy milkshake that tastes exactly like the beloved Girl Scout Cookie. 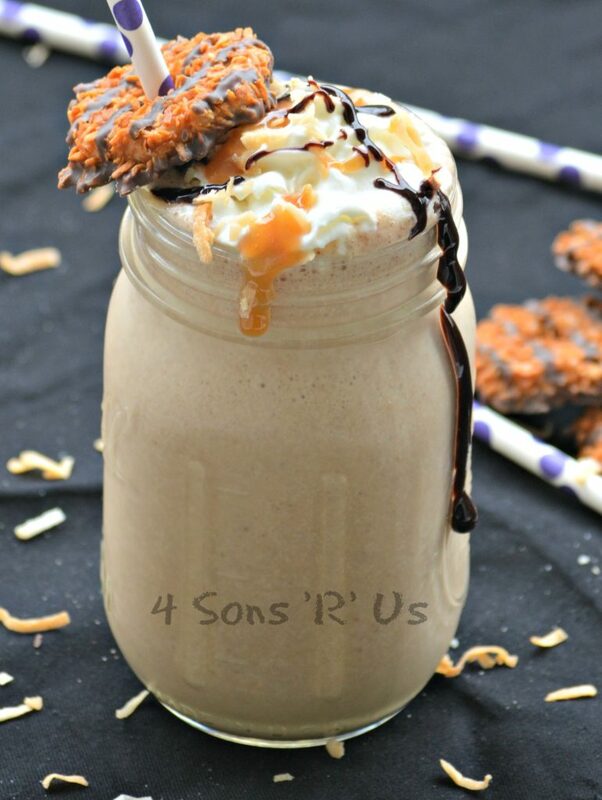 This Samoa Cookie Milkshake is a winning flavor combination.